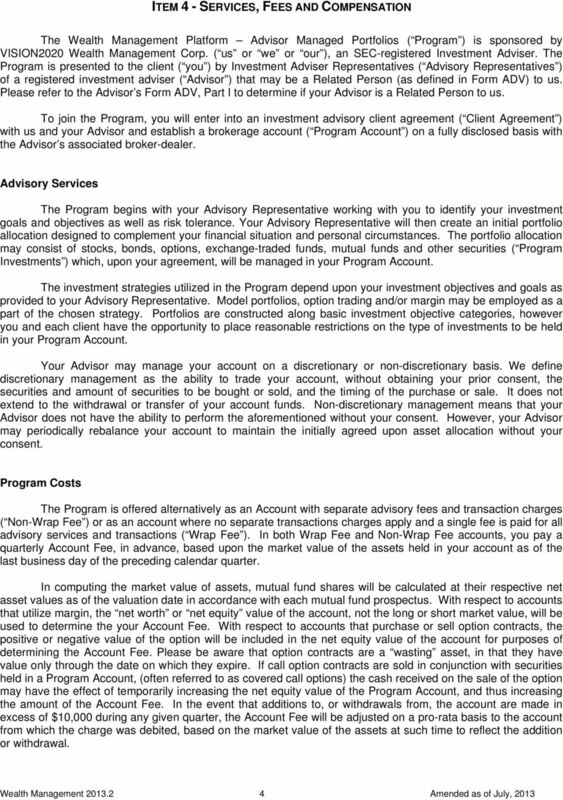 Download "Wealth Management Platform. 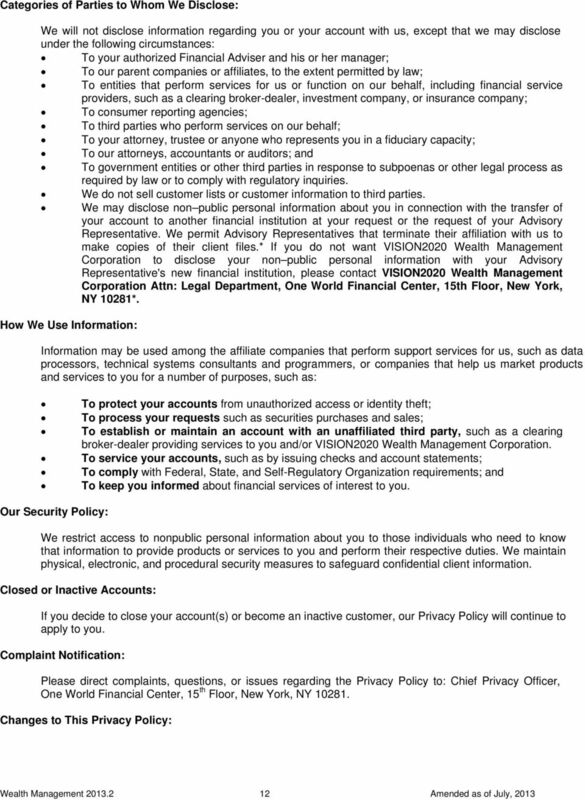 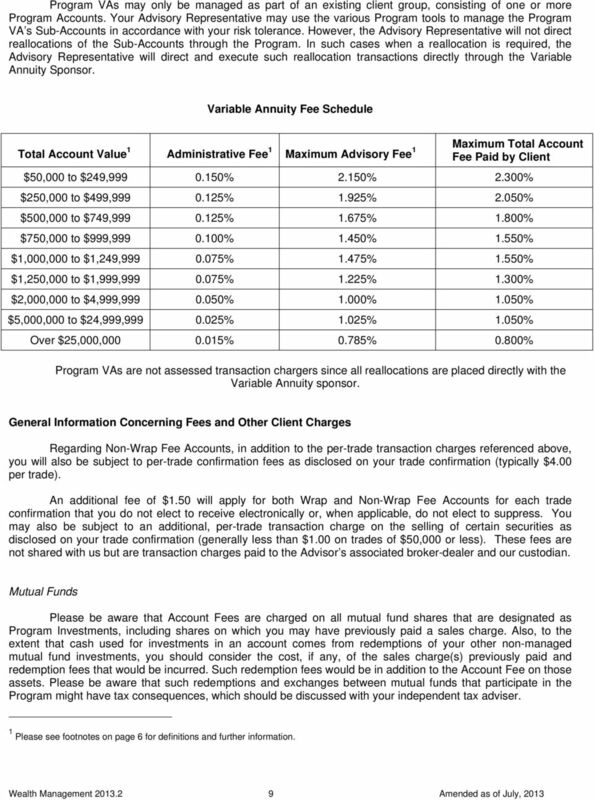 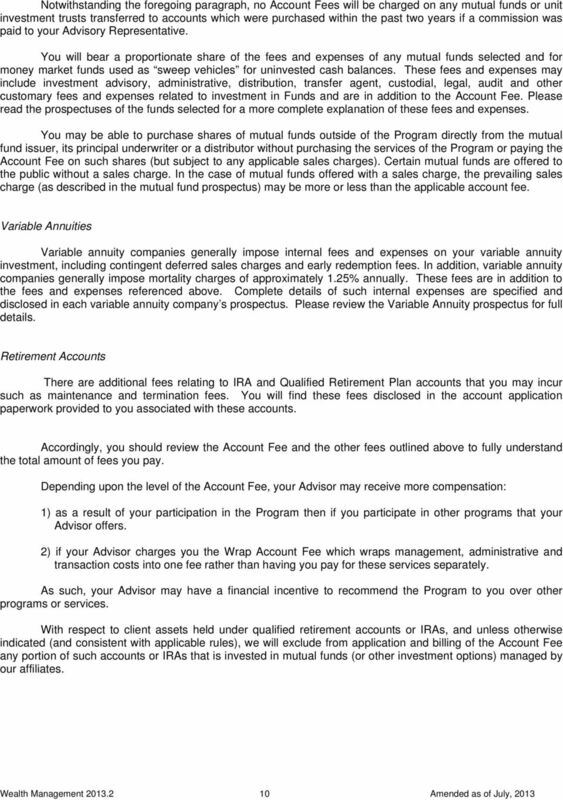 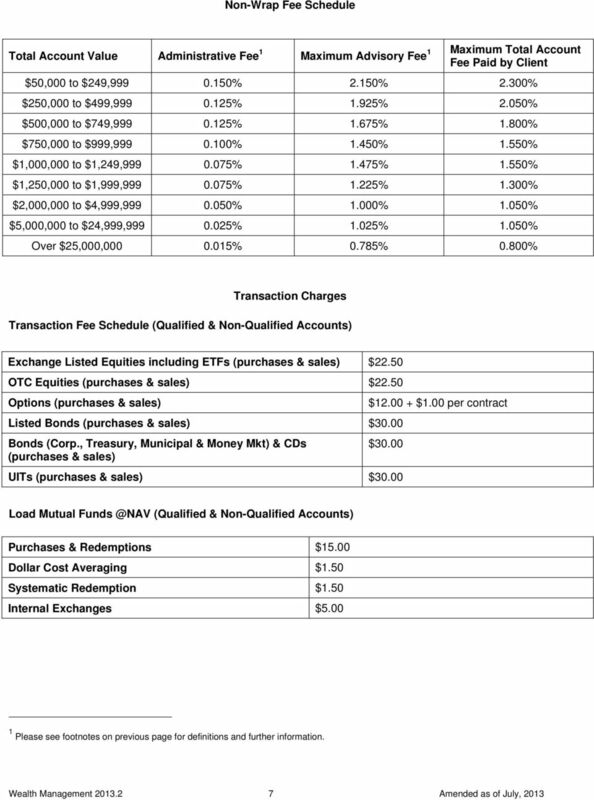 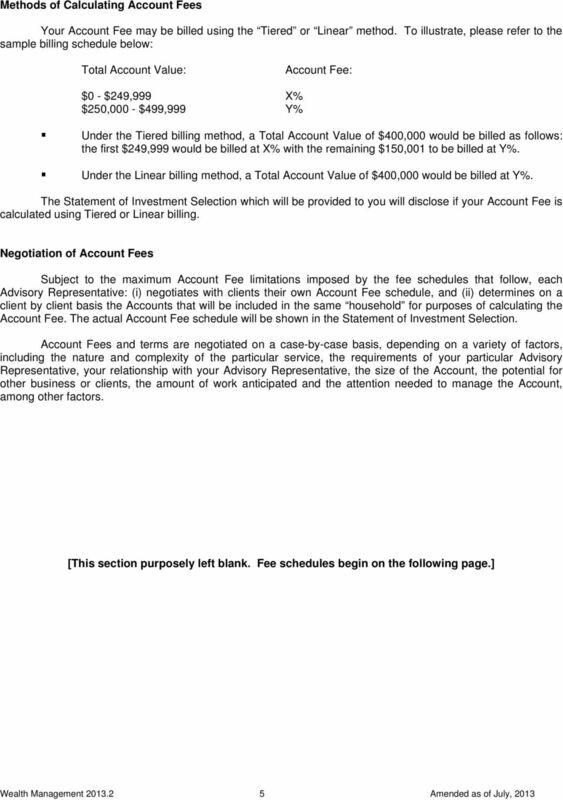 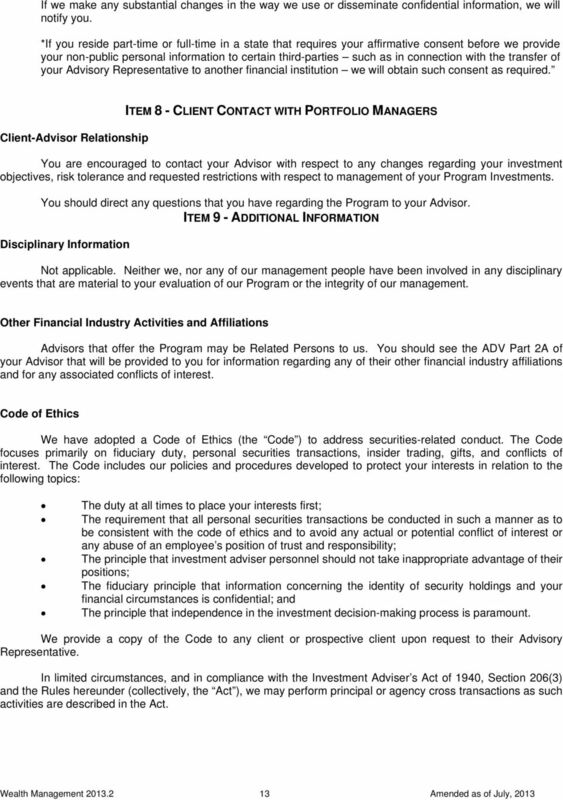 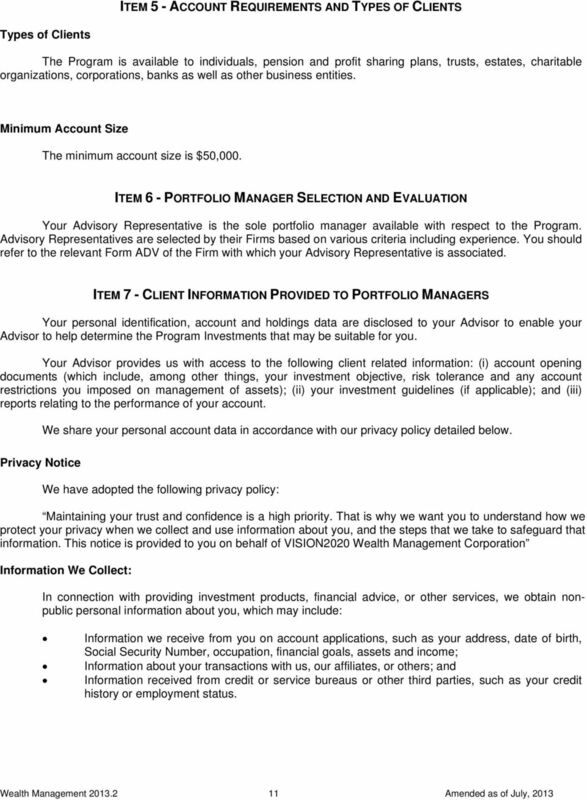 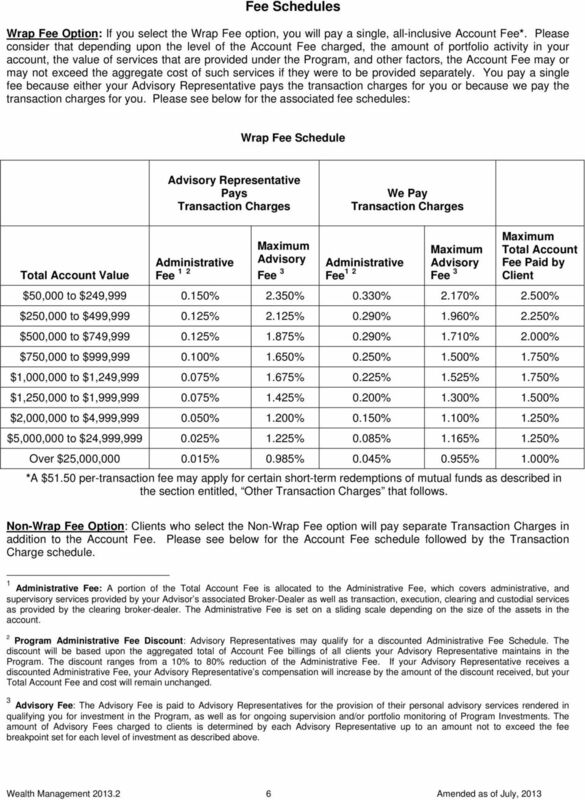 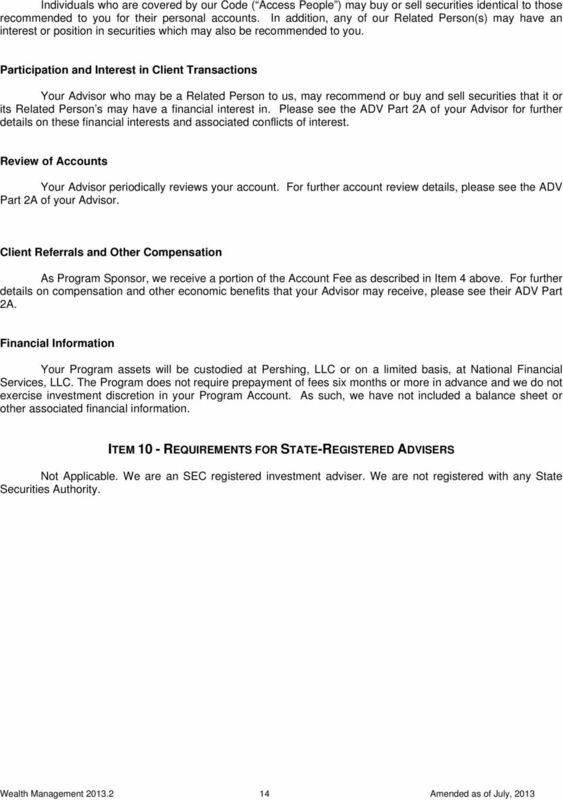 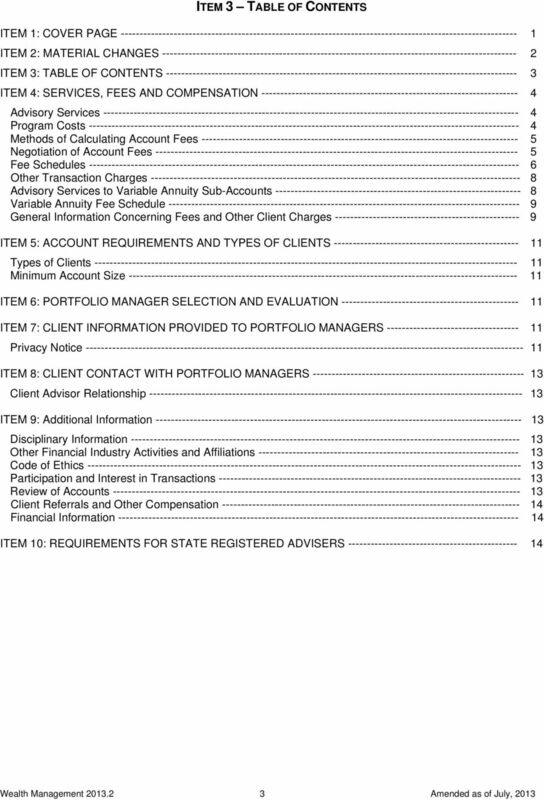 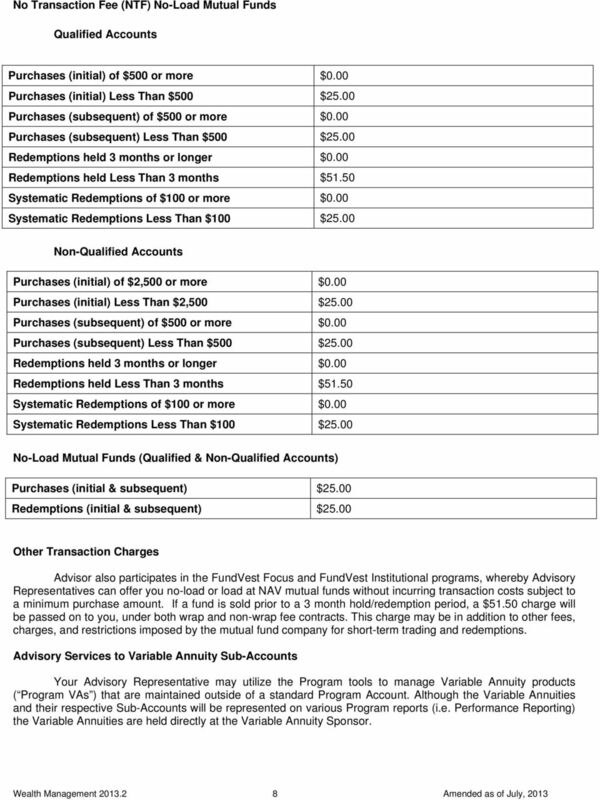 - Advisor Managed Portfolios - Part 2A Appendix 1. 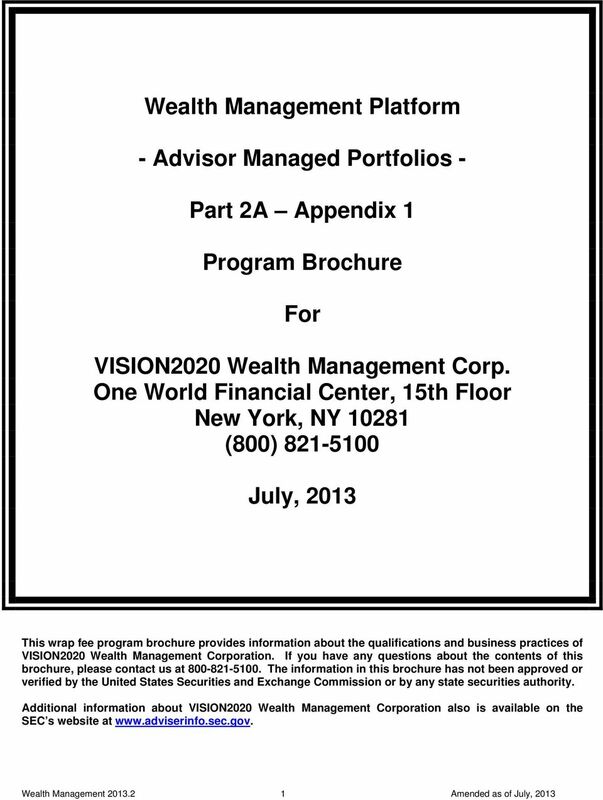 Program Brochure. 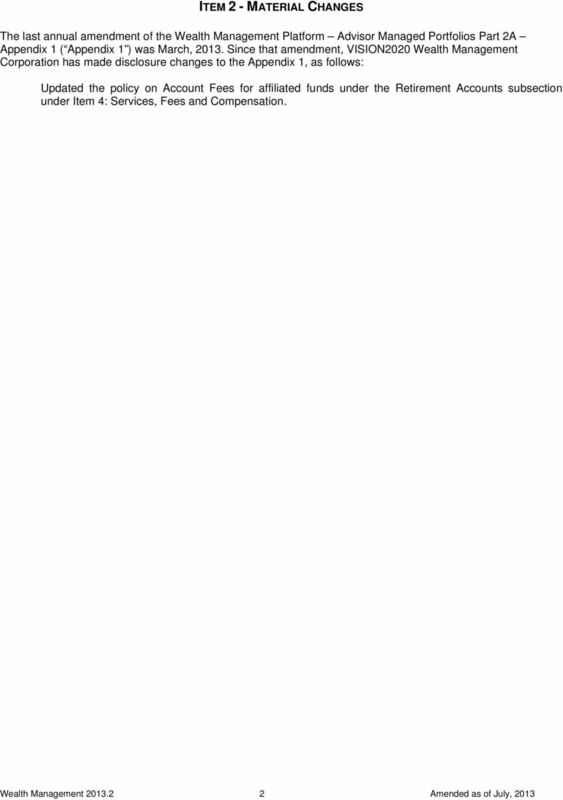 For"